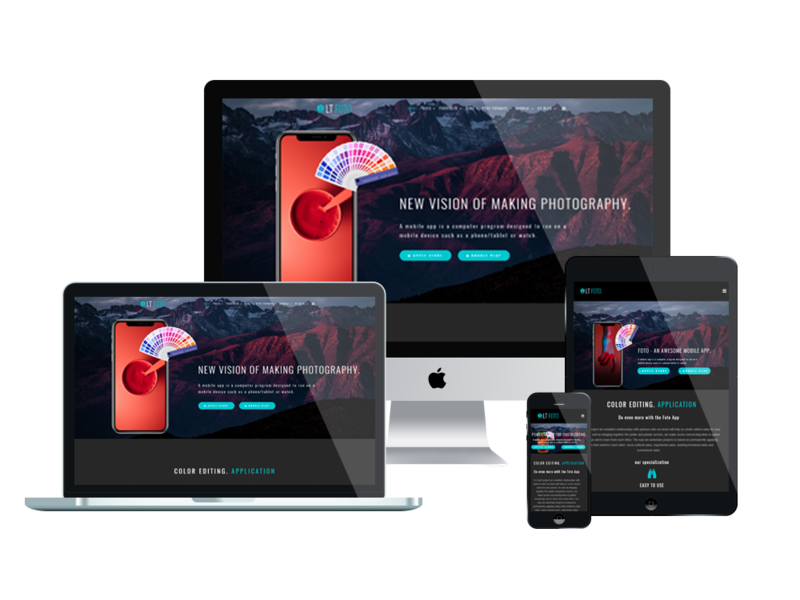 LT Foto is a professional Responsive Application Joomla template with sharp and modern appearance, which is best suited for any app showcase websites and app developers to promote their hi-tech products. 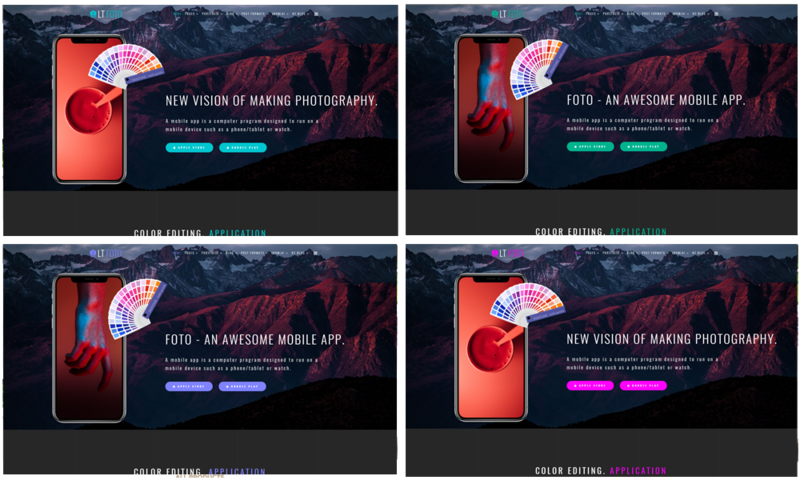 Coming with LT Foto, you will not need to have much coding skills to customize this theme, since it is fully customizable and you can easily create an outstanding look for your site. Especially, performance of LT Foto on mobile devices is also amazing with fully responsive layout which is compatible across browsers and devices. Besides, 4 customizable colors schemes, with drag and drop tools and color settings, contact form, Google Map, multi-language are also included to help you develop a wonderful App showcase website quickly and effortless. You shouldn’t go around and find any other better template anymore, because LT Foto is the best option for you!